On Sunday the world lost a fashion icon. A legend. Someone I dearly loved and respected. Despite the fact that I never met this woman, I felt like I knew her through her patterns. 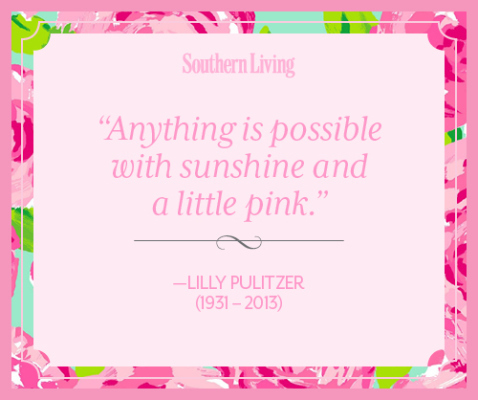 Lilly Pulitzer has been a staple in my life. 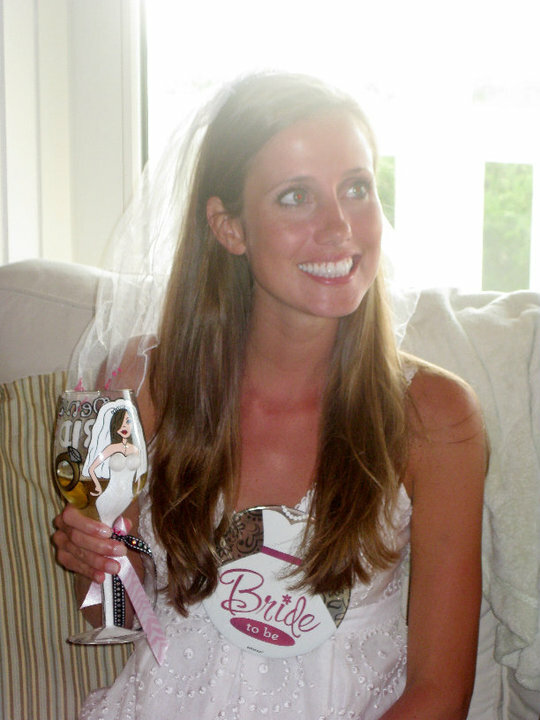 Not only did I work at the Palm Avenue Lilly Pulitzer boutique throughout college in Raleigh, but my sissy owned the Wilmington store for a little while. My family loves some Lilly. And always will. I know my sweet Georgia Grace will follow suite! 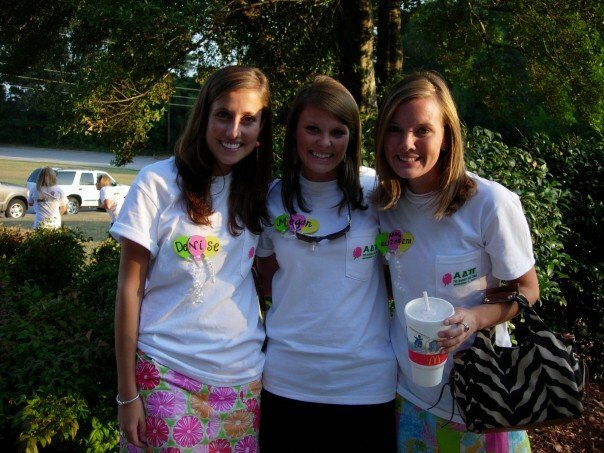 And now for a a few of my favorite Lilly dresses. The sad part is... I didn't post half! me and margaret ann. both in lilly headed to Carolina Cup. lilly for a function in college.